Camp Bryan3: Get Your Bid On! to present a 2009 U.S. Open Special! *Clinics taught by the Bryan Bros, ATP tour professionals and the best Las Vegas pros. *Amateur Challenge: Round Robin doubles for the 8 amateurs in the Pro-Am. The top 2 amateurs will play a set together against Bob & Mike. Pro-Am Tournament: Round Robin play with and/or against Bob & Mike. The #1 amateur wins tickets to the 2010 Frenc h Open!! Bryan Bros concert admission for 2 (Bob & Mike are currently recording their first CD Let It Rip! and will perform for us). 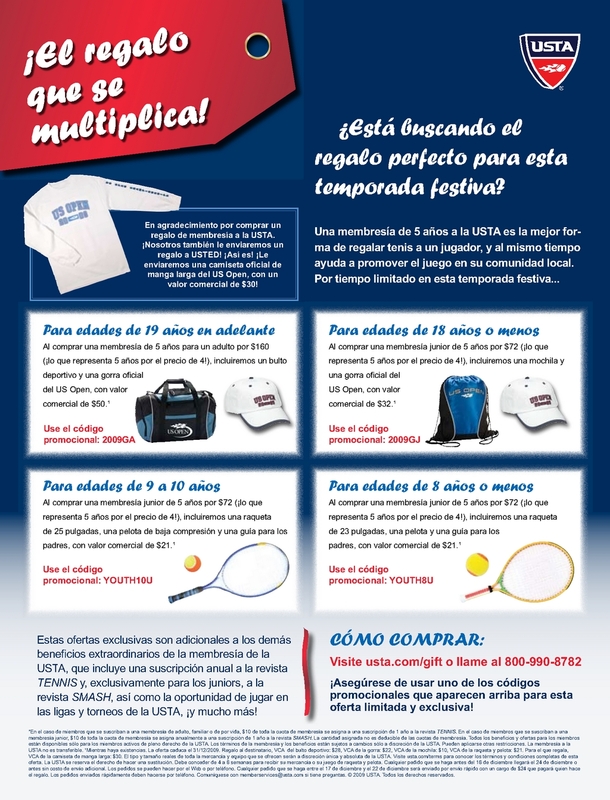 Place your bid at http://www.tennisaceauctions.com/cgi-bin/ncommerce3/ProductDisplay?prrfnbr=108281594&prmenbr=79830014&aunbr=108628304. The auction ends on September 13, 2009 at the end of the U.S. Open. Registration for Clinic Packages begins in October. All sponsorships include a tax deductible donation to USTA-NV, advertising, and admission to the Bryan Bros concert. Please contact Glen for more information or RSVP by October 15, 2009. Event proceeds benefit USTA-NV junior and multicultural tennis programs. Be part of the Event of the Year! !